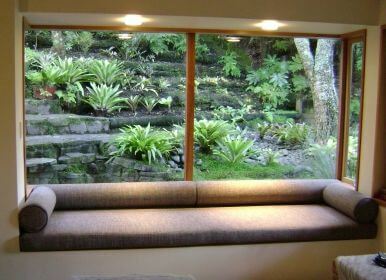 There is not better way to enjoy appreciate stunning stunning view of your yard, lake or woods than through a Picture window. You might have a million dollar view, but your regular windows may not give a way to admire it. A Picture window offers a great and clear view, that is not altered in any way. 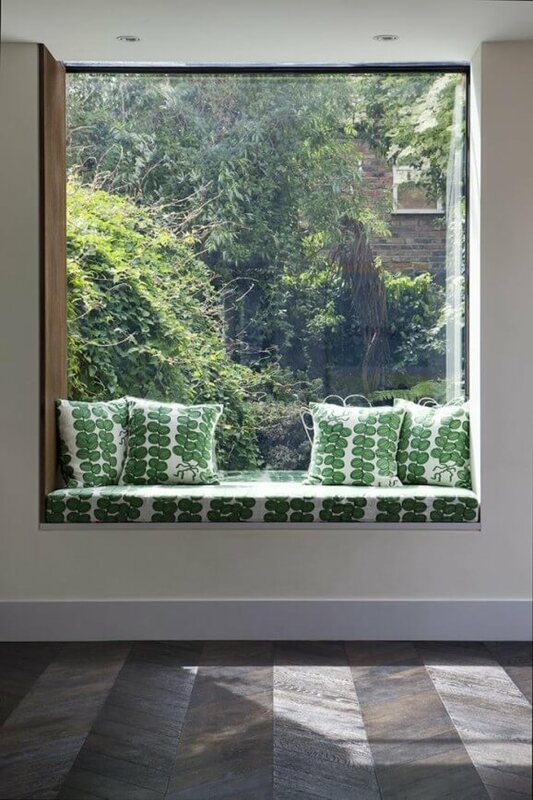 Picture windows are great for adding more sunlight to a room. Great for weatherproofing. 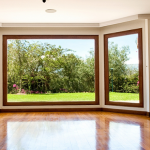 Picture windows usually do not open, so there is no airflow to worry about. Great price and simple design. 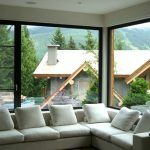 Since there is no hardware, the price of a Picture window is better than those of a casement window or a double hung window. No air ventilation. If you need to have airflow in the room, Picture window is not a great choice. 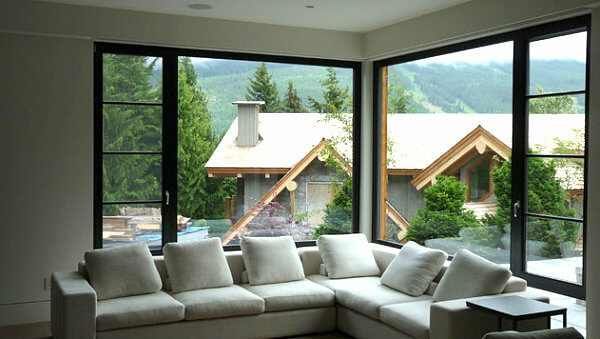 Picture windows do not open, so you do need additional windows to use for ventilation. Warms up the space. 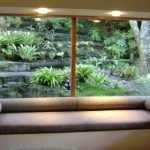 Picture windows are usually bigger and let a lot of son into the room, this might raise the temperature in your living space. Not an emergency exit. Again, since Picture windows do not open, they can not be used as an escape in case of an emergency.